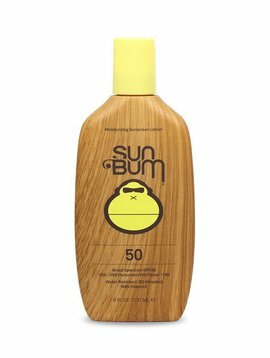 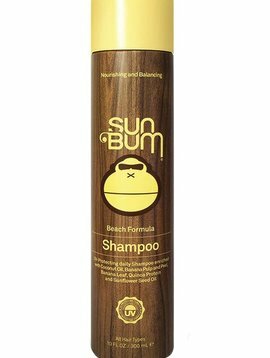 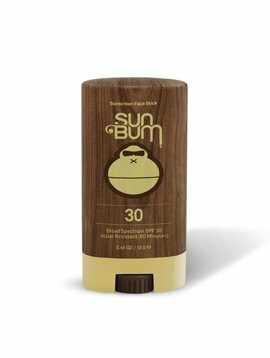 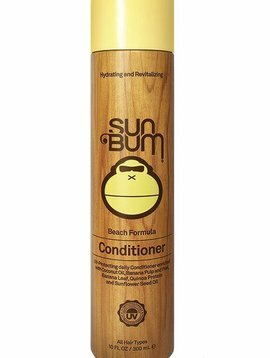 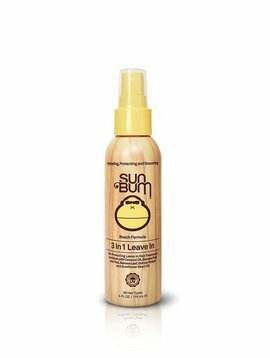 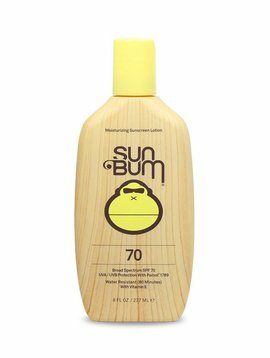 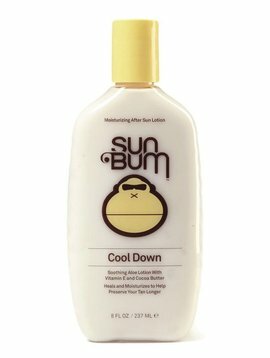 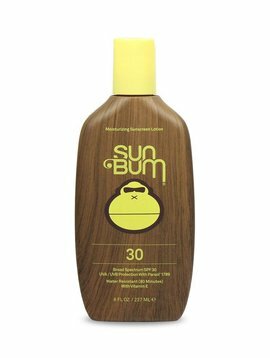 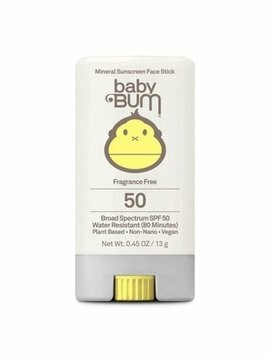 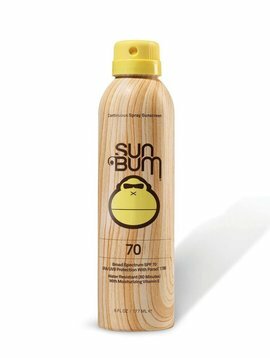 Sun Bum Sunscreen is a small company in Cocoa Beach, Florida that started making products for their friends and family. 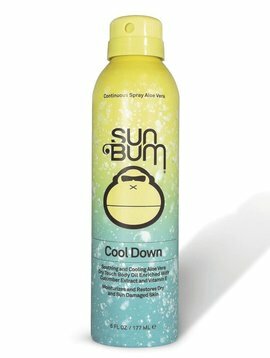 Sun Bum doesn't use focus groups, make decisions in a boardroom, hide ingredients or make bogus claims. 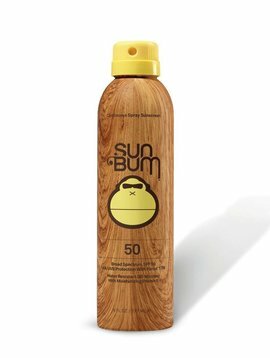 Sun Bum is just a group of friends who know what works and what doesn't and we're happy to share it with you.